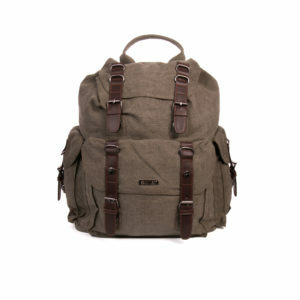 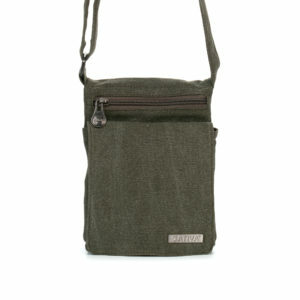 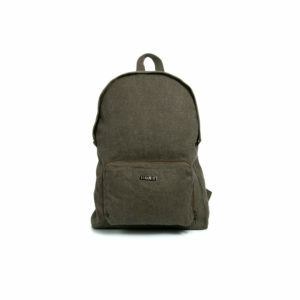 Categories: Hemp Briefcase & Laptop Bags, Sativa Hemp Bags. 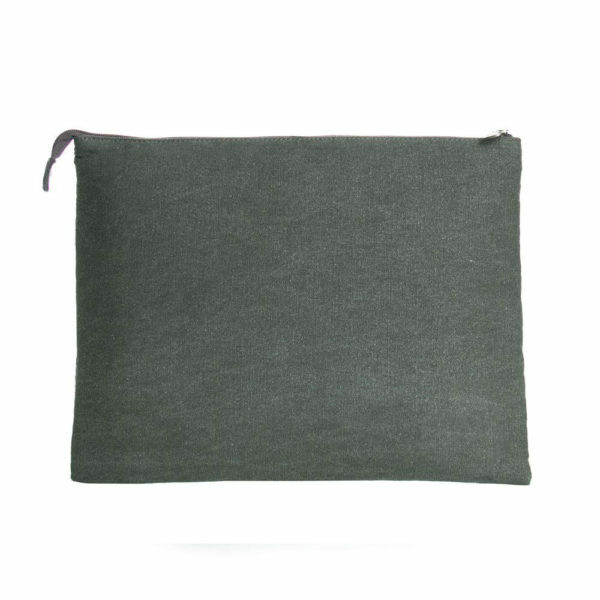 The 15” Large Hemp Laptop Case is manufactured to the highest standard from an eco-friendly blend of 55% hemp and 45% sustainable cotton. 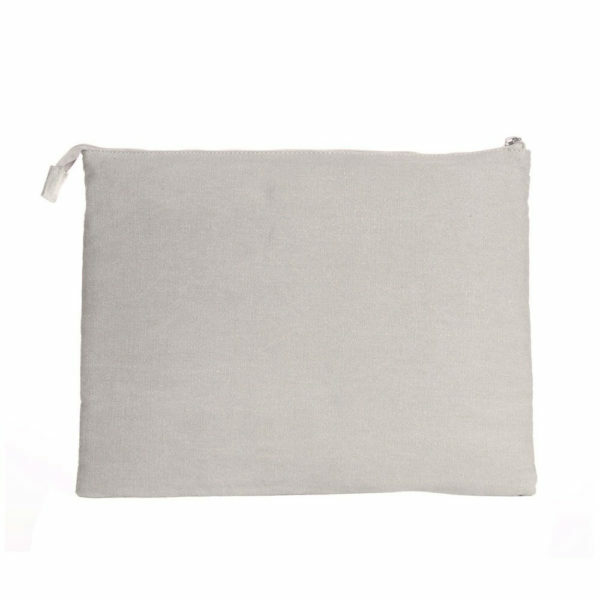 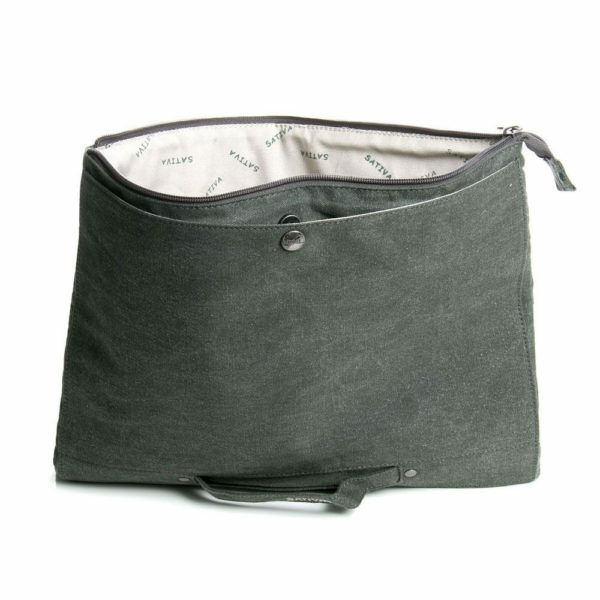 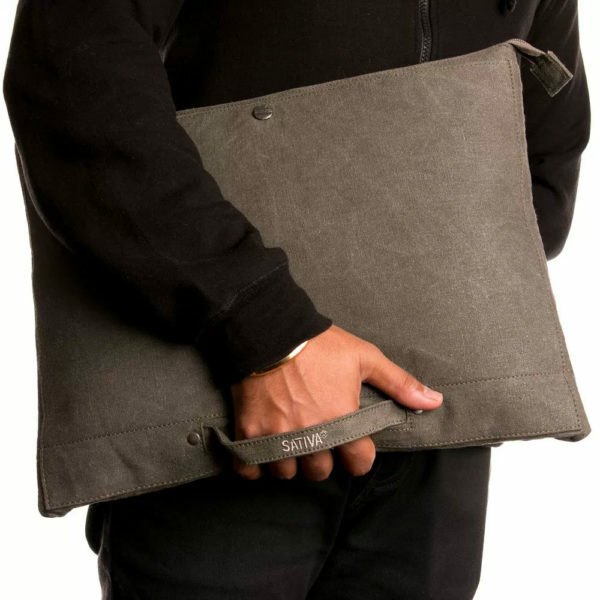 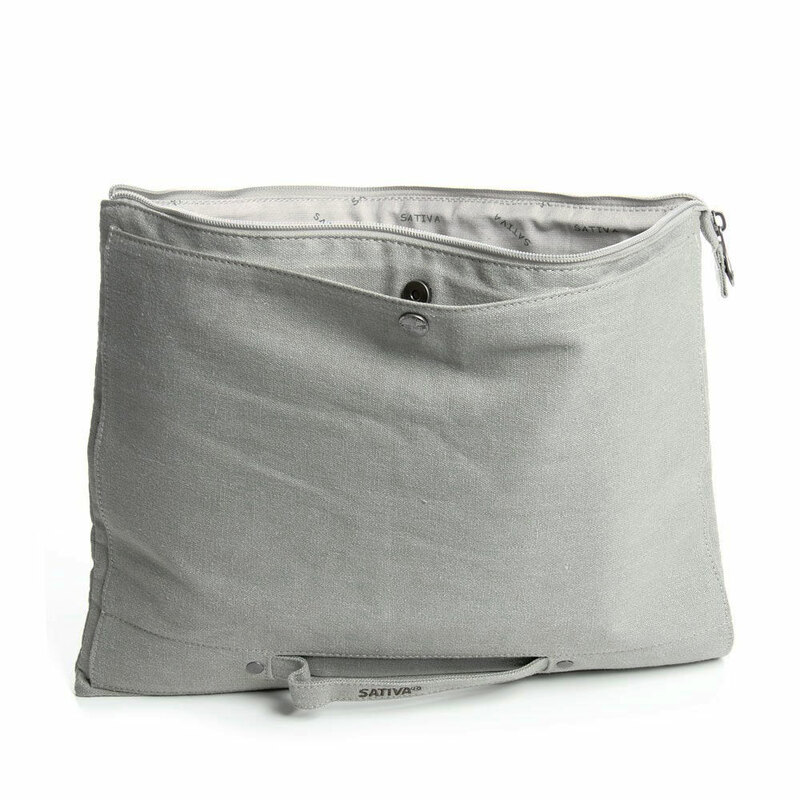 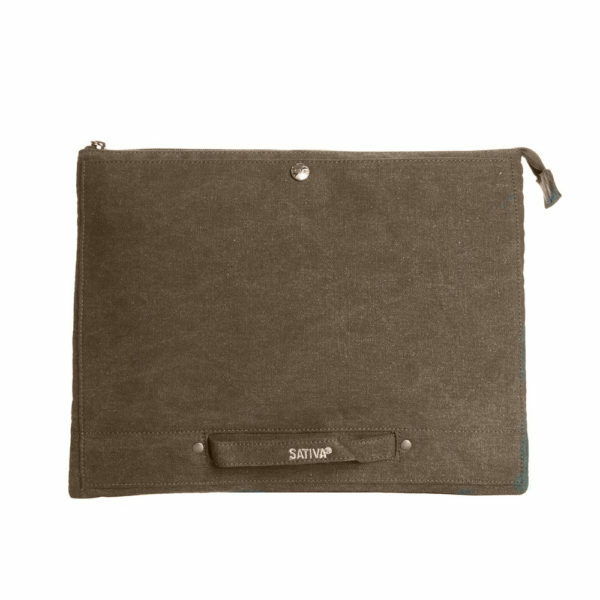 Designed to snugly accommodate a 15” laptop or notebook, the laptop case is also suitable for tablets or e-readers. 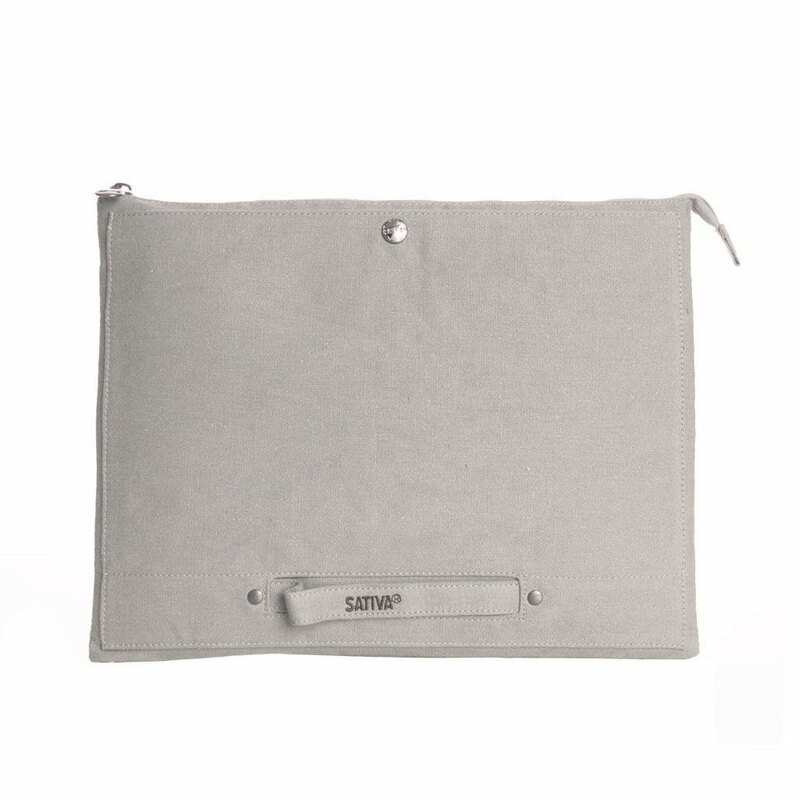 The case is secured with a zipper fastening and features a handy carrying handle. Available in your choice of our stylish natural colours, the 15” laptop case is perfect for those who need their digital life close at hand when on the go.